Want to update the look of your home? 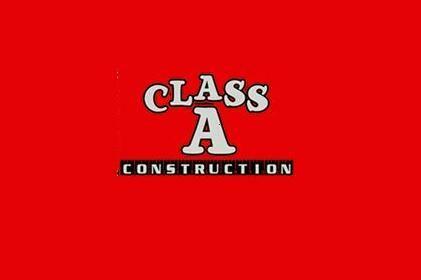 Get in touch with Class A Construction to change the appearance and feel of your home. 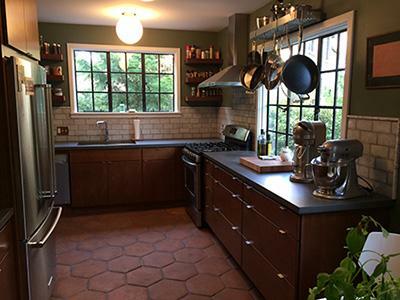 We are specialized in providing the finest quality of remodeling and home repair services at a competitive price. 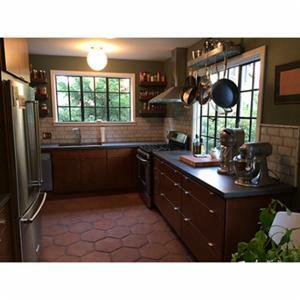 Our services ranging from whole house Remodeling, Kitchen, Basement to Bathroom Remodeling. Contact us today for your next project.